Have you Googled ‘builders Salisbury’? 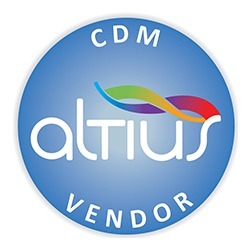 Do you need a hand with your next project? If so, give Franks Maintenance Group Ltd a call today on 01747 826656 and consult with our professional builders. Over the years, we have remained committed to serving our customer’s interior and exterior maintenance needs. With the most competitive prices around, we’re confident you won’t find better Salisbury builders anywhere else. If there’s building work that requires attention, it can be tricky juggling this with work and family. You may also lack the necessary skills to bring your projects to fruition, and the last thing you want is to waste money on lacklustre results. Introducing Franks Maintenance Group Ltd – the number one choice for builders in Salisbury. Our personal and professional building services are both affordable and high-quality. From the smallest jobs such as general building work to complete property overhauls, no job is too big or small us to handle. 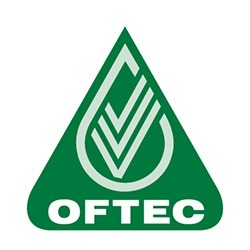 Plus, with the offer of FREE quotations, there really is no harm in enquiring. To see what the most trusted builders Salisbury has experienced can do for you, see below. If your home is feeling a little dated, breathe new life into it by calling our builders in Salisbury. Our services will not only enhance the look and feel of your home but add significant value to your property too. From loft conversions and roof repairs to extensions, all work will be carried out to your exacting specifications. 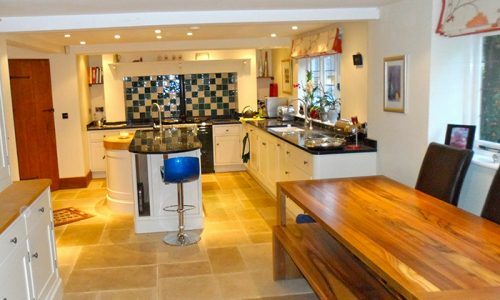 You spend a great deal of your time in your kitchen so why not treat yourself with a complete kitchen redesign supplied by our Salisbury builders. 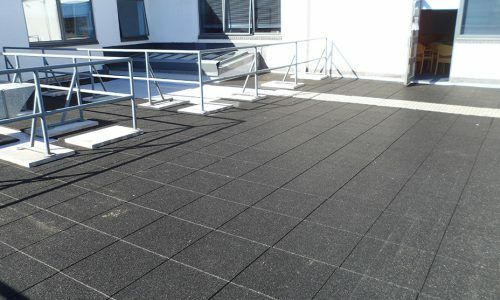 At Franks Maintenance Group Ltd, we provide a full design and installation at prices that are highly affordable. We factor in your budget and lifestyle to create bespoke designs that exude traditional or contemporary vibes. For homes that lack space, our builders Salisbury specialists can create a kitchen that maximises your work and storage space without feeling cramped. 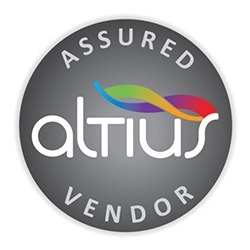 We provide a complete supply and fit service and will supply you with a fantastic range of kitchen appliances from the industry’s leading brands. 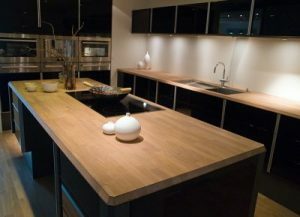 To find out more about our kitchen fitting service, click here. We mentioned earlier that people tend to spend a fair amount of time in their kitchens; the same goes for bathrooms. Whether you’re readying yourself for work, sprucing yourself up for a night on the town or getting ready for bed, our bathroom designs will make the whole experience more enjoyable. 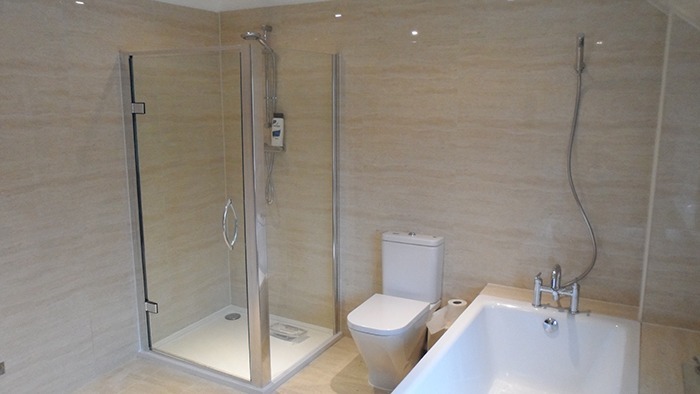 At Franks Maintenance Group Ltd, our builders in Salisbury supply a full design and installation service for the creation of sleek and practical bathrooms. If your bathroom looks like it was designed in the 1950’s, we can help breathe new life into it. With a choice of contemporary, modern and traditional options, each and every aspect of your bathroom can be tailored to your unique preferences. As the most reliable choice for builders Salisbury has experienced, we will work with your set requirements and come up with designs that speak to you as a person. 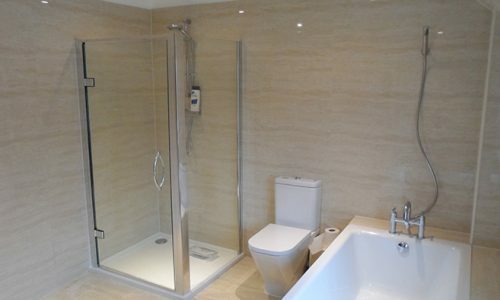 For our bathrooms, we’ll supply you with a range of fittings such as showers and sinks that are of the highest quality. Plus, our Salisbury builders can also create utility rooms and even add en-suite bathrooms onto bedrooms should you request this. Is your driveway littered with pot holes, cracks and pockmarks? Is the wall in your garden crumbling? 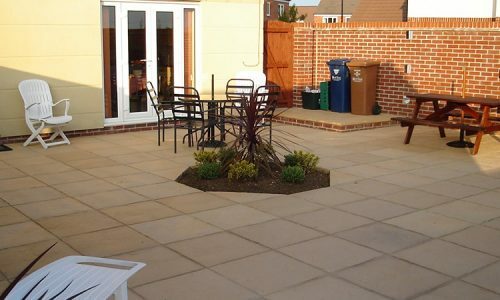 As the most outstanding builders Salisbury has to offer, we can cater to all your hard landscaping needs. From a driveway that needs resurfacing to a garden that needs a little TLC, nothing is too much trouble for us. 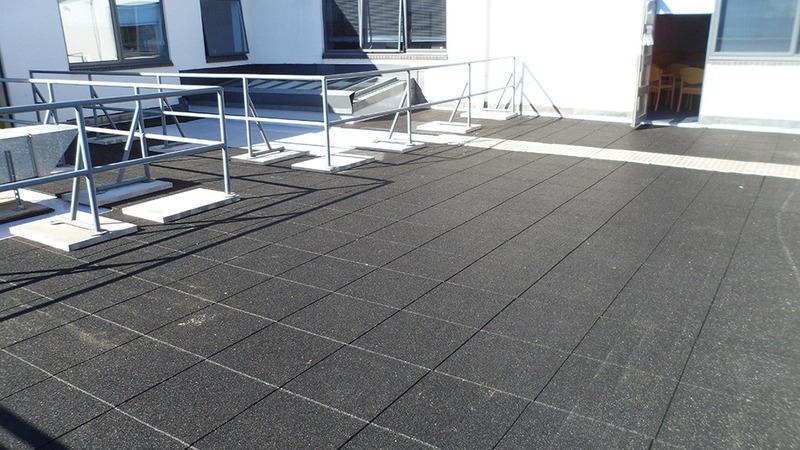 Plus, our builders in Salisbury also provide highly competitive garden maintenance services to keep your outdoor space looking pristine all year round. What makes us the finest choice for builders Salisbury has seen? If you’re seeking the most reputable builders in Salisbury, look no further than Franks Maintenance Group Ltd. With many years of experience, our multi-skilled team have garnered a strong client base and a well-established reputation across the South West of England. 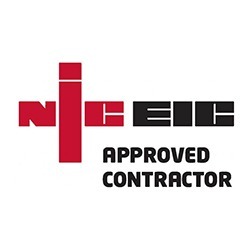 As a NICEIC Approved Contractor, we are widely considered as the go-to choice for domestic and commercial clients. In fact, our customers actively choose Franks Maintenance Group Ltd for their services as they know that we will set them up with the best prices in the industry. 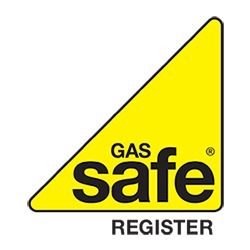 Each member of our team has been fully trained and certified and are Gas Safe registered for your peace of mind. 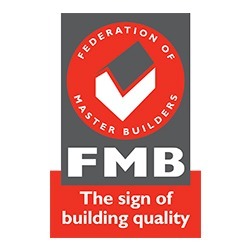 Plus, as members of the FMB, you know that our Salisbury builders will be complete all work to the highest standards. 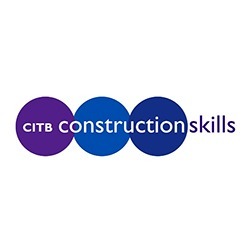 So, if you’re looking for help with your building projects and are seeking the shortest lead times in the industry, look no further than our builders Salisbury professionals. Get in touch with Franks Maintenance Group Ltd today on 01747 826656 and discover why we’re the finest choice for builders Salisbury has seen.